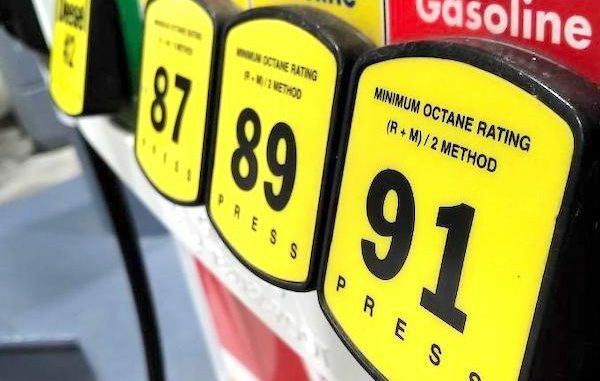 Gas prices in Sebastian, Florida have remained higher than neighboring cities for all of 2018. However, gas stations out west on CR-512 that were once .75 cents more per gallon have caught on and lowered their prices. Some people say “taxes are higher here in Sebastian, that’s why we pay more.” That’s not accurate at all. Maybe that’s what the gas stations want people to think. We’re at the mercy of the gas stations because people need it to get around. It’s not like having a choice to buy chicken at one store than another when the price is too high. Gas prices in Sebastian, Florida expected to drop below $2 – Sebastian Daily.